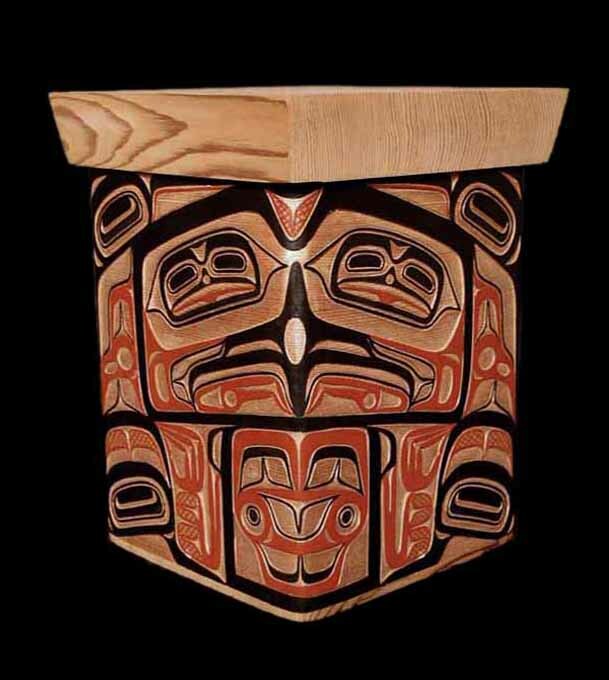 David A. Boxley has dedicated the last 30 years of his life to the revitalization and rebirth of Tsimshian arts and culture. 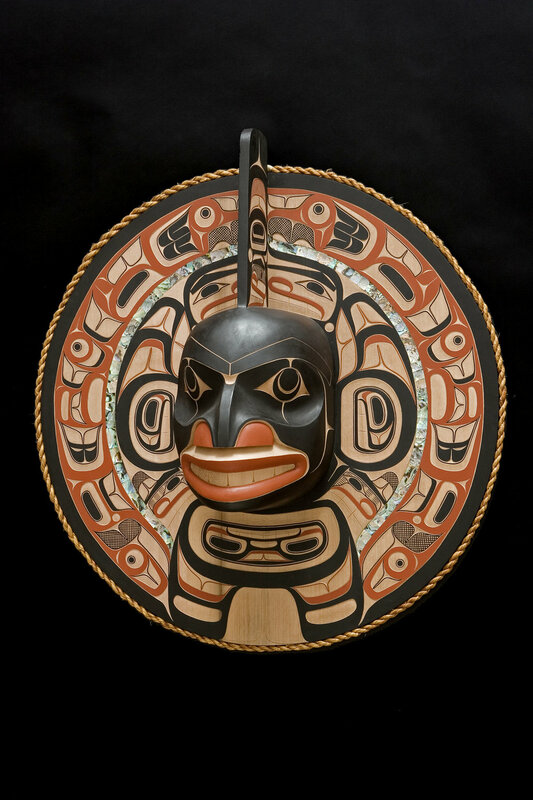 He is an accomplished master artist who focuses primarily on traditional design and carving of totem poles, bentwood boxes, rattles, performance masks and other items of his ancestors. 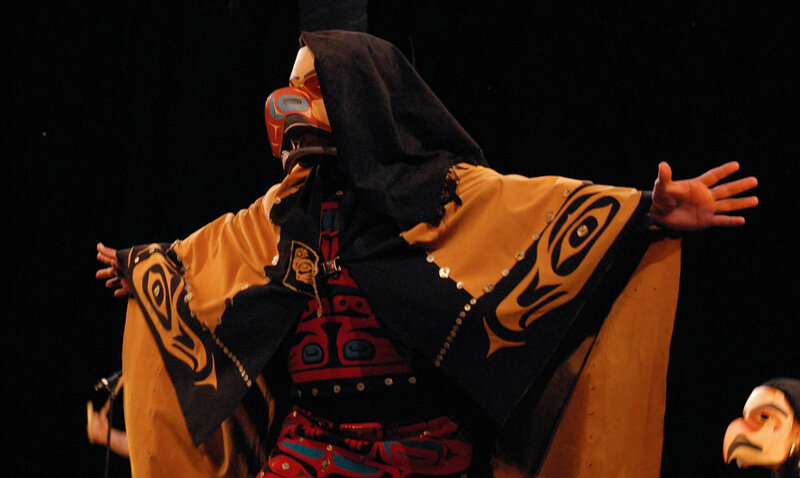 He has also helped form four successful dance groups in Seattle and Metlakatla, showcasing the traditions of storytelling with song and dance, all featuring elaborately carved masks, rattles, box drums and other performance items. 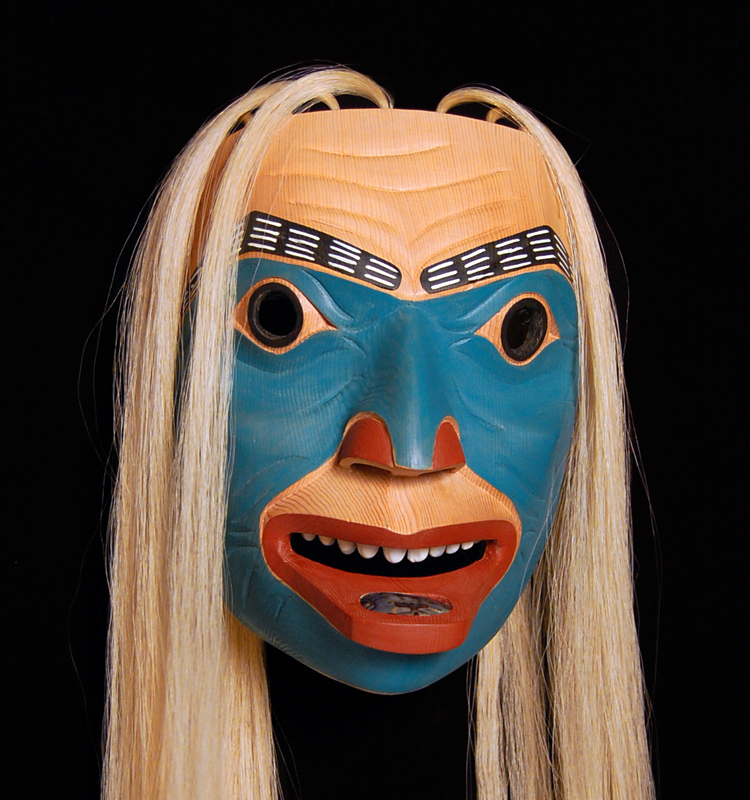 According to John Aumann who nominated him for the Community Spirit Award, Boxley is dedicated to the revitalization and rebirth of Tsimshian arts and culture.